Advance Car Rental, an independent car rental company based in Virginia, has opened a new office in Arlington. This new location provides double the space for the Arlington rental operation and will serve as the corporate headquarters for Advance Global Solutions, its parent company. Founded in 1997, Advance Car Rental provides a standard fleet of vehicles and a high-end luxury fleet, including the Mercedes E350, Cadillac XTS, Camaro SS, Porsche Cayenne, and Range Rover Evoque. It has a location in Arlington as well as Tysons. “Clients from Georgetown and NW Washington DC like the close proximity of our office and the lower rental taxes available by renting at a non-airport Virginia location,” said Estin. 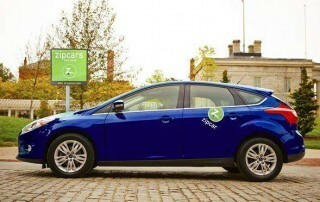 A study by DePaul University’s Chaddick Institute for Metropolitan Development reviewed the tax policies of 80 carsharing locations in various U.S. cities. 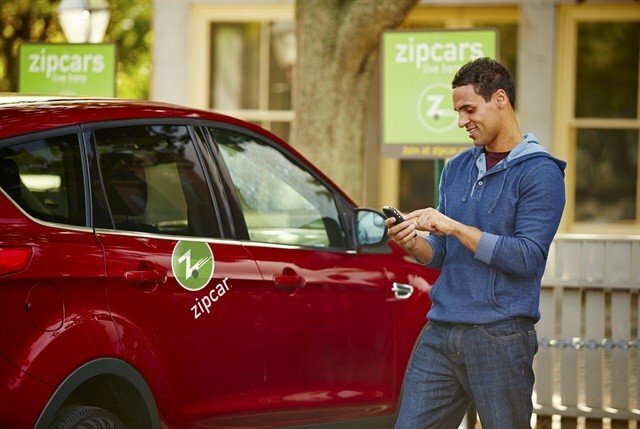 The carsharing economy is facing a high tax burden due to the requirement that carsharers pay the same taxes as those using conventional car rental services, according to the study. Ride-sharing companies such as Lyft and Uber face a lower retail tax — if they face these taxes at all. Nearly a quarter of the country’s 40 largest cities impose retail taxes that increase the costs of a one-hour carshare by more than 30%, according to the study. Many cities impose $2 to $4 per transaction fees, which were originally created to generate revenue from conventional car rentals. Nearly half of the largest cites impose tax rates of 15% or more on longer (five-hour) reservations, according to the study. These rates are particularly high in Chicago, New York, Philadelphia, and Phoenix. To measure the tax burden, the study looked at the fees and surcharges added by public bodies to reservations from 80 locations in 75 U.S. cities. Prices were collected from March through May 2016 at neighborhood-based locations instead of airport locations. 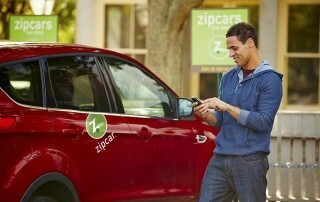 The data was collected usingZipcar.com’s reservation portal. – Eight of the 12 largest U.S. cities impose taxes of 15% or more on all types of reservations (1-, 5-, and 24-hours). 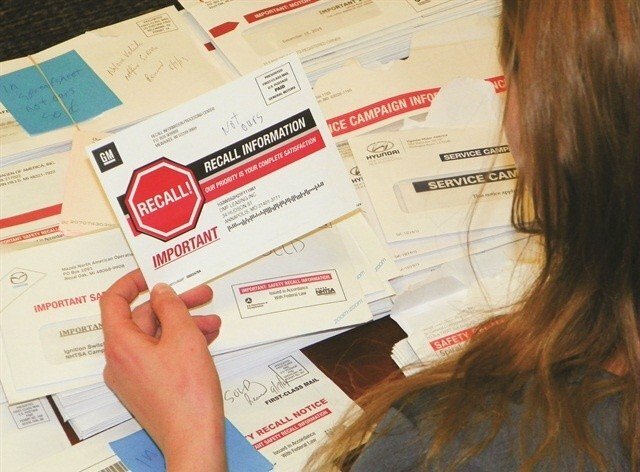 This results in rates of taxation at least 50% higher than local sales taxes. In Chicago and New York, rates are around 20% while in Philadelphia and Phoenix rates are more than 33% in some cases. – In 25 of the 40 largest cities, carsharing taxes are more than 5 percentage points higher than local sales taxes. – Average tax rates rose from 15.6% in 2011 to 17.0% in 2016. – Taxes on carsharing are now higher than almost any other travel-related sector, including hotel rooms and airline tickets. – Carsharing competes with ride-sharing (Lyft and Uber) and bikesharing, which generally aren’t subject to retail taxes. Green Commuter will introduce its all-electric carsharing and vanpooling service in Los Angeles with a fleet of Tesla Model X vehicles. 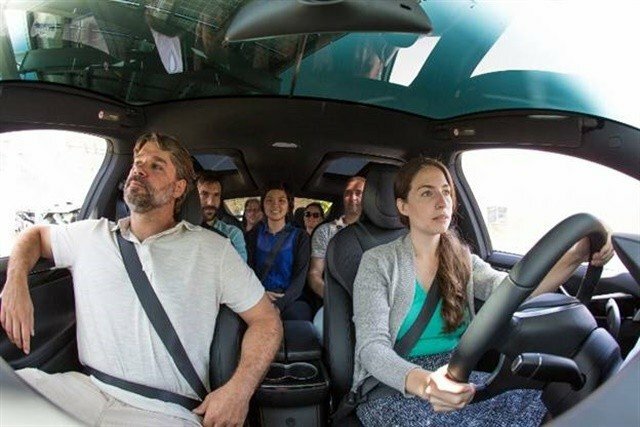 Green Commuter’s proprietary software will enable its fleet of all-electric seven-passenger SUVs to be used by thousands of workers to commute to and from their jobs during rush hour and will be offered as a carshare for all Green Commuter members the rest of the time, according to the company. Occhiuzzo chose the Tesla Model X for the program because the all-electric vehicle meets vanpool criteria, including seating for seven passengers and a battery capacity sufficient for long-range driving. Green Commuter is based at the Los Angeles Cleantech Incubator (LACI), where it was selected to become a portfolio company in 2015. With its Aug. 2 inauguration, Green Commuter will launch an Indiegogo campaign to offer its services at discounted rates: packages start at $10 an hour and $150 per weekend rental. Vanpool users will be able to lease the vehicles on a monthly basis, with total commuting costs comparable to current vanpools that use standard vans or SUVs, according to the company. 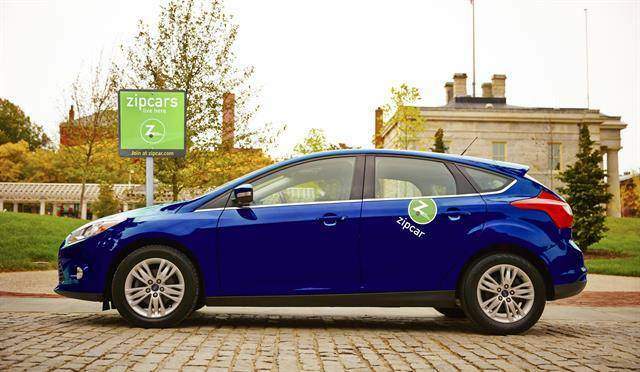 “Green Commuter developed an app that enables the synergy between the vanpool and carshare systems that will dramatically increase the benefits for all users and maximize the use of the vehicles,” said Occhiuzzo. 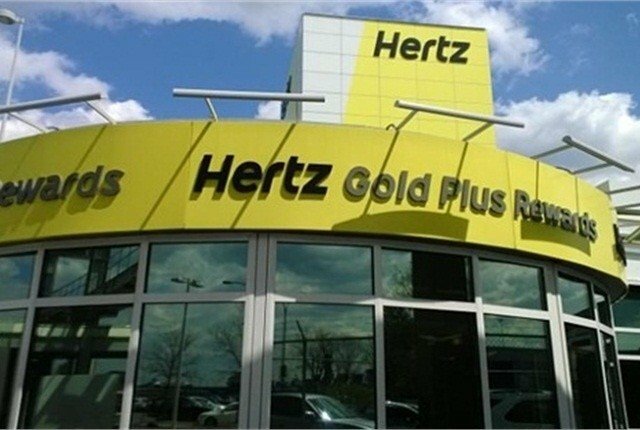 Rick Frecker has been appointed executive vice president and general counsel for Hertz Global Holdings Inc. Frecker has served as the company’s acting general counsel since April. Frecker, who joined the company in 2008, previously served as vice president and deputy general counsel. In that role, he was responsible for all corporate securities matters and served as head legal counsel on treasury and corporate development activities together with responsibility for corporate compliance, according to Hertz. Additionally, he has had responsibility for legal activities related to the company’s franchise agreements. Frecker received his legal degree from the Fordham University School of Law and a bachelor’s degree in business administration from Western Michigan University. Jimpisoft, a provider of car rental software, is now offering a new application through its Rentway software system. 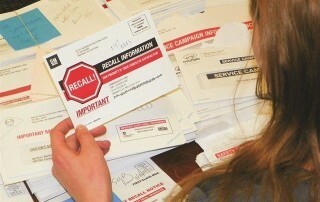 The Rentway Document Scanner helps fill in the driver’s details, according to the company. 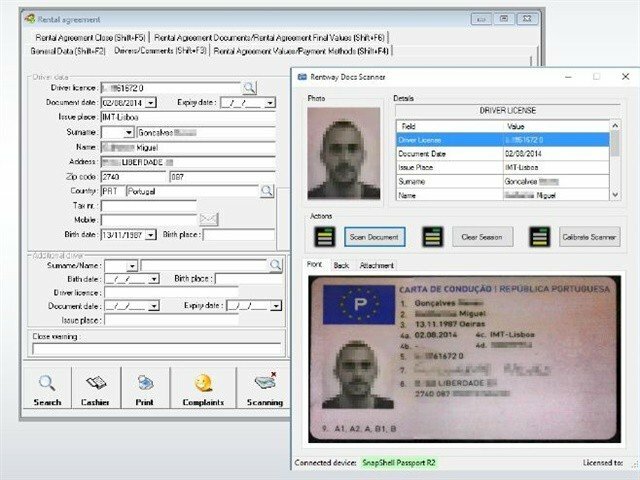 Benefits include saving time at the rental counter, increasing accuracy of obtained data, improving customer service, providing an easier way to share information, minimizing fraud, and eliminating photocopy files. 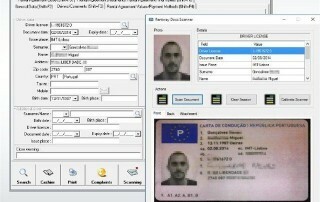 To use the document scanner, a rental agent scans a driver’s license or passport. Then the application automatically fills out Rentway’s driver information page, according to the company. Then the agent saves the scanned document. Roanoke-Blacksburg Regional Airport has added a customer facility charge for rental car customers, according to a report by WDBJ 7. 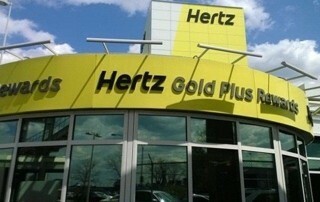 The fee will help build a new rental car facility and upgrade the parking lot. The fee is about $3 per car per day, totaling nearly $800,000 a year, according to the report. Currently, the on-airport rental companies have the customer service counters in the airport’s lobby and the maintenance is off-site, according to the report. 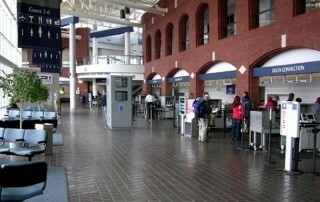 The airport wants to combine it all to make it easier for the rental companies and their customers. The new quick turnaround maintenance facility will include space for washing and fueling the rental vehicles, says the report. Click here for the full WDBJ 7 report.